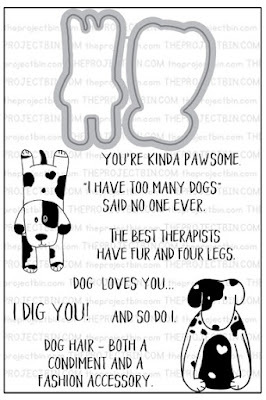 Mondays with The Project Bin ~ Pawsome! Another weekend zipped on by and here we are, Monday again. and yesterday the rain fell all day long. Monday is the day I also post on The Project Bin blog. whom I lovingly call my two furry children! including one of our own, rescued 5 years ago from the streets of Miami. and we love him as unconditionally as he loves us! This is a stamp/die set that I will be using over and over again! as well as see other card samples by the DT as inspiration. Bit of a chill here in South Florida - and I couldn't be happier!! and it's a year long challenge for us to dig into our stash! We use elements for cardmaking that haven't been used in a long time. this month, black, white and silver. 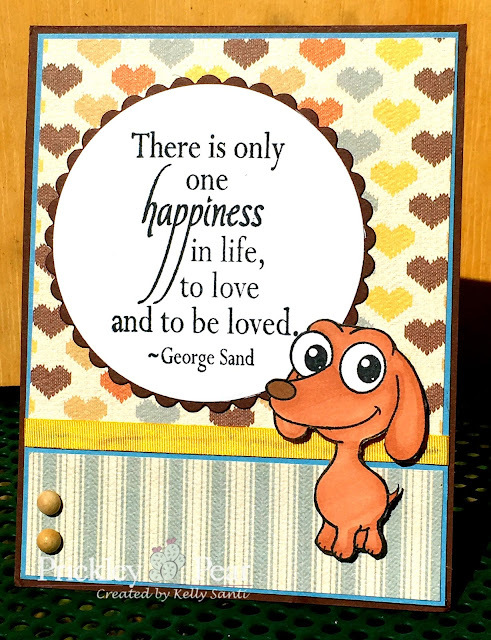 as well as several sentiments from other TAWS stamps sets. nestled into a silver frame. a trick I learned from my former design team mate, Francis. and it's so much different from when the girls' sleepovers took place! I dropped the kids off at school - check! put my library books in the overnight bin - check! grabbed my Starbucks on the way home - MAJOR CHECK! Walked the doggies - check! new stamp release ~ so many wonderful stamps in this release. 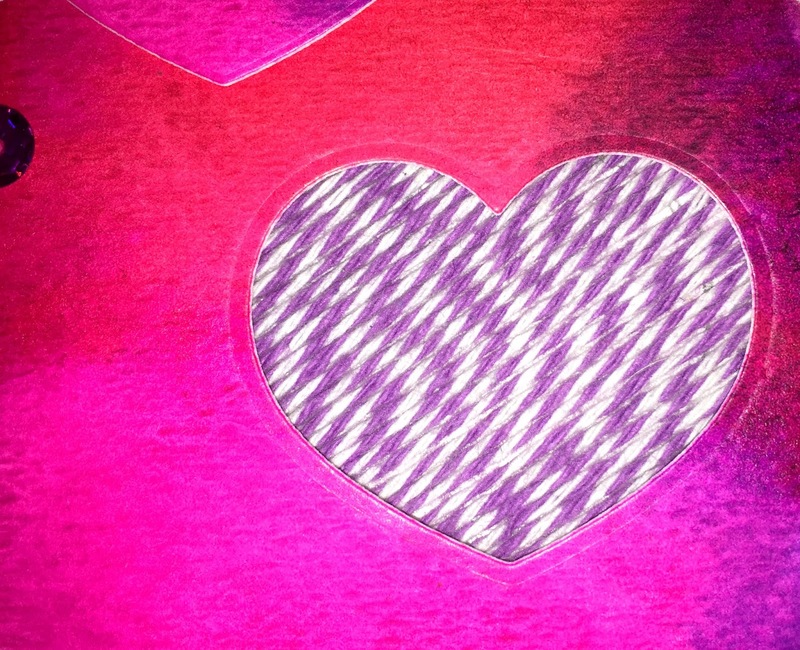 First up, I've watercolored this Valentine card. from the love banner set. one for the yummy flavors that are popular in our home. the tropics were it's pretty common here. Plus, we have a tree in our yard where they grow to our hearts content! It's always fun to make Key Lime flavored deserts. And, of course, strawberry and blue raspberry! Here's a look at them with the inside area for writing little notes. 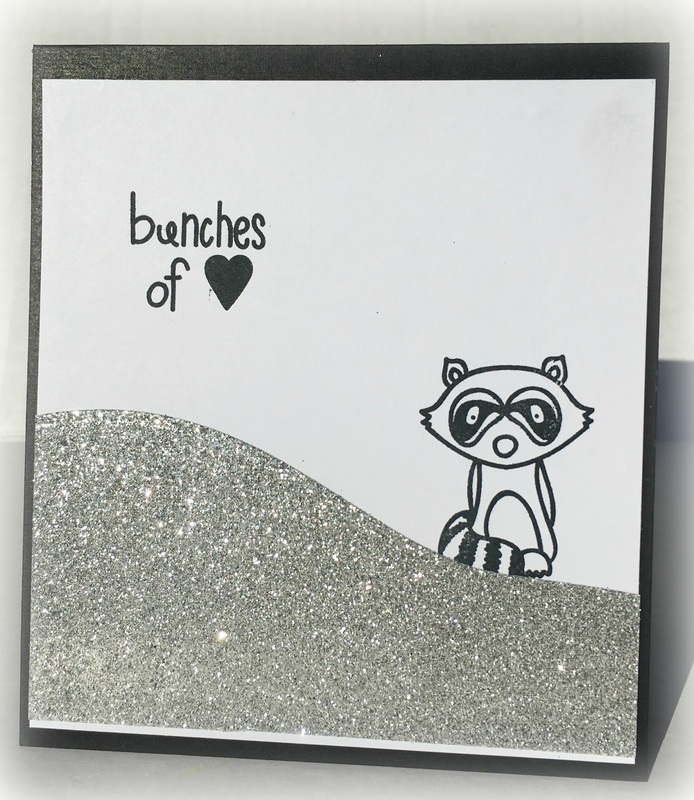 These are perfect to add to packages and gifts as well. Some twinery baker's twine and gems and done! and the shop to see these stamps and more! Prickley Pear AND Riley and Company ~ new release! called There is only one happiness. 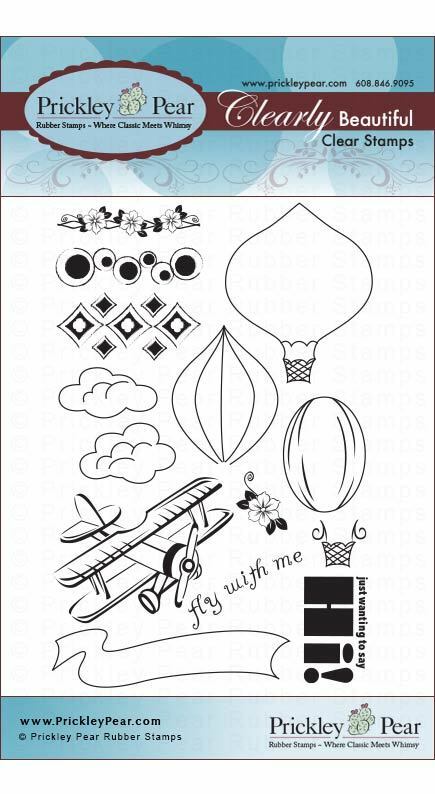 new stamps released at Prickley Pear Rubber Stamps. 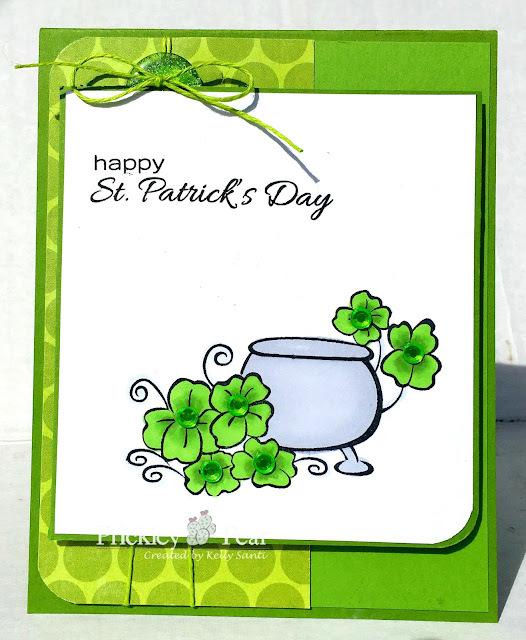 This one is using the stamp Pot of Gold and flowers. As you can see, I turned mine into lucky clovers and added gems to the centers of each, going for a monochorome look. I'm 1/4 Irish, so anything St. Patricks Day or green makes me giddy!! Dont' forget to stop by the PPRS blog and see more inspirations! and the Riley and Company shop! 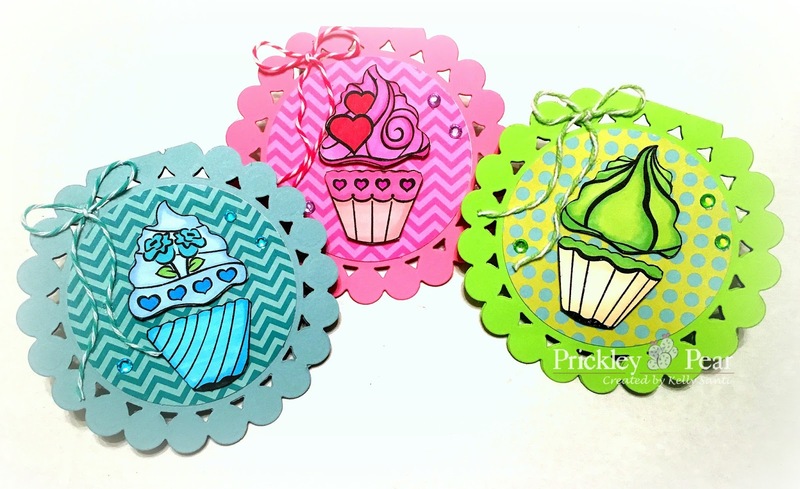 Prickley Pear Rubber Stamps - new release! a wonderful red rubber and acrylic stamp company with such unique designs. they are so crisp and clear, right out of the package. and projects which will be showcased on the blog all week. I'm using two stamps to create this soft, watercolor card. and watercolored the paper with Koi pan paints. I really love the book of Corinthians and how Paul spoke of old things passing away and all things being new. and it's very versatile in it's message. and the stamps which are already in the store! 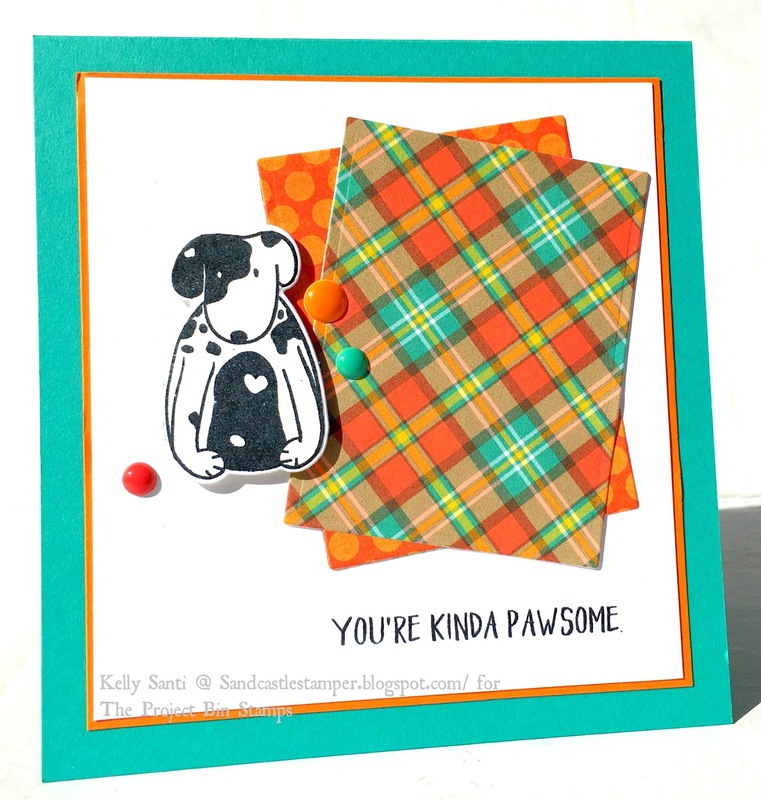 I'll be back tomorrow - and all week - with more card samples to see. Mondays with The Project Bin - Color Burst! but we ended up helping someone move. So, I thunk and thunk some more! 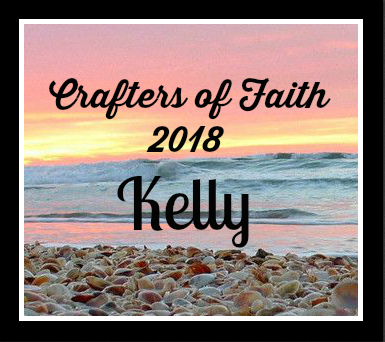 It never made it to the blog so I am sharing it as inspiration today. they are ever so darling! the wonderful colorful layout with all the cartoons?! And it's always fun to laugh! were 'up to no good'. never stopping long enough to do anything that required sitting still. it usually meant we were up to no good - LOL! We liked adventure ..and laughing! and one thing we are still doing - laughing! First up, I've used Chocoholic Riley - oh, how I love him! If I were a moose, yes, this is who'd I be! 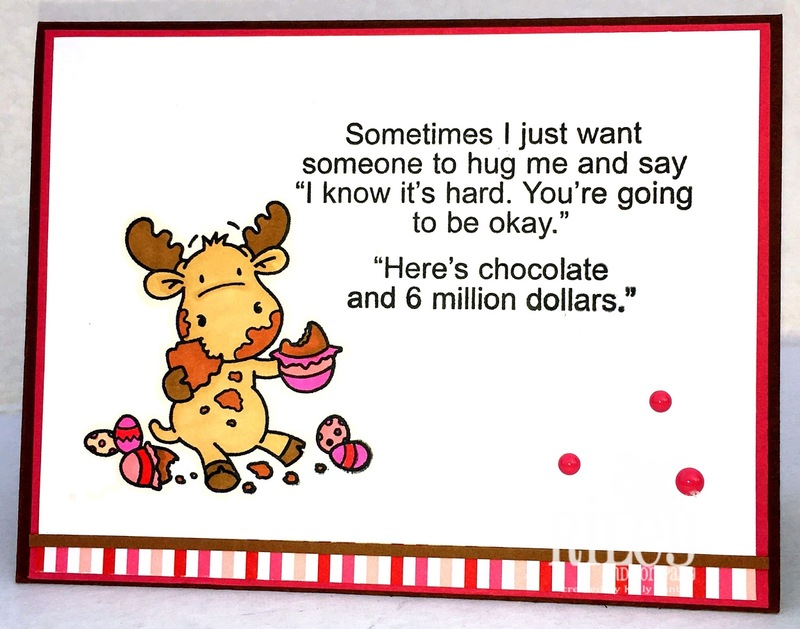 For the sentiment, I used the 6 million dollars stamp. 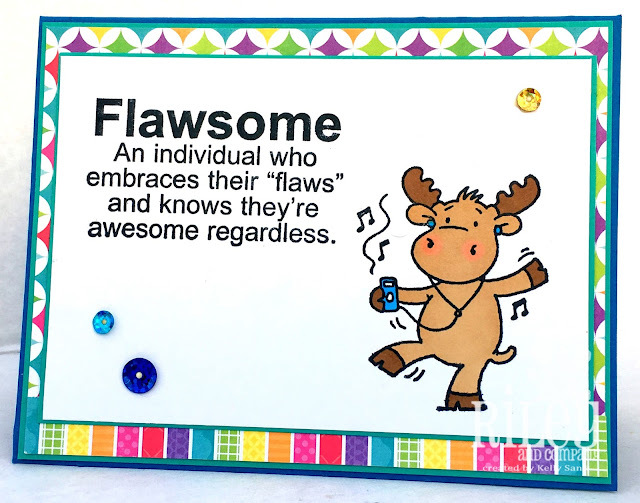 I've paired music Riley with the Flawsome stamp just released. and that you can pass those on! please check out the new releases and the shop! and eye catching card samples! Pirckley Pear Stamps ~ Up, up and away! using stamps and sentiments and dies. Prickley Pear Stamps celebrates the first New Release of 2017! 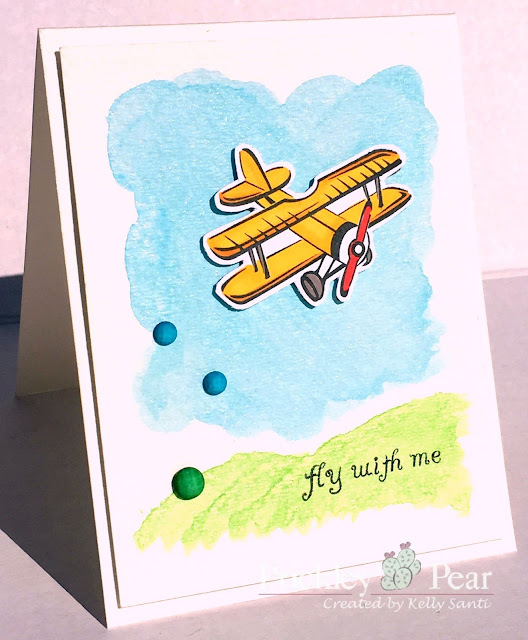 For today's card, I've used the stamp set: Hot Air Balloons. as it brings me back to a wonderful memory. One of my dad's bucket list items was to once again fly a small Cessna. while our 3 daughters and I watched from the ground and took pictures! I have been watercoloring so much lately! 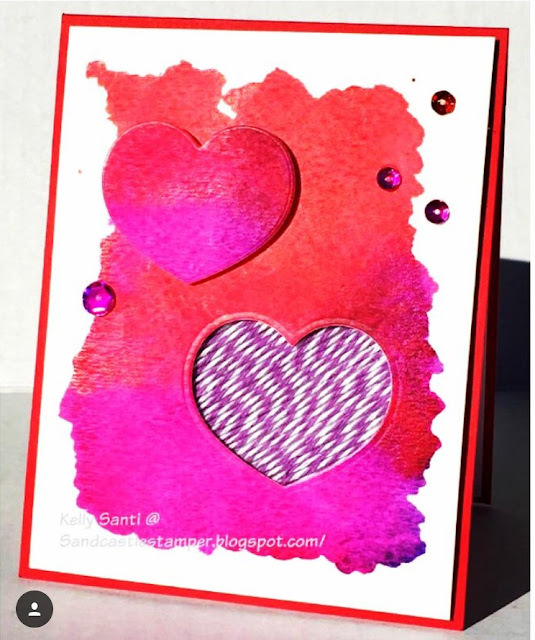 It's an absolutely fabulous creative outlet and a fun technique to apply to cards. I prefer to let them dry naturally, almost always overnight! Day 2: Riley and Company new release! ~ the Paper doll Riley collection! Riley and Company new stamps release. 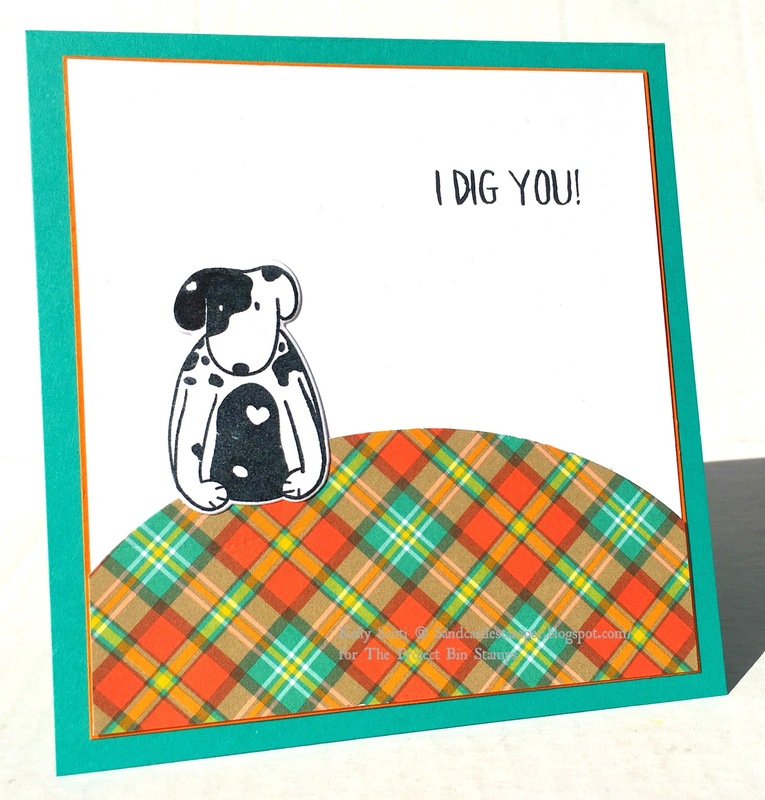 I've created a a hybrid card using the Retro Folks "Jack"
both already available in the shop! and left them both on the front of the card to see them side by side. This sentiment is seriously SO ME! Remember there are some pretty cool specials, too! 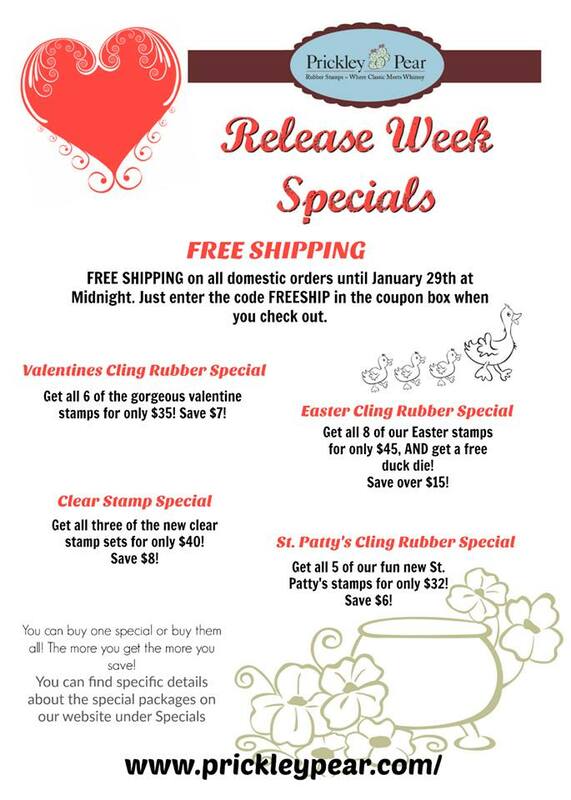 Package deal on entire Funny Bone release of 14 red rubber stamps: cling set is only $75.00 (reg. 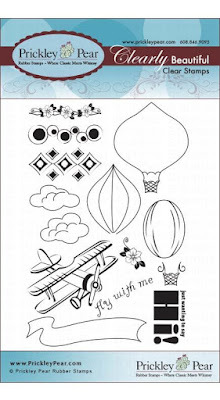 91.00) and unmounted sheet is only $50.00 (reg. $70.00)! See you tomorrow with even more inspirations! 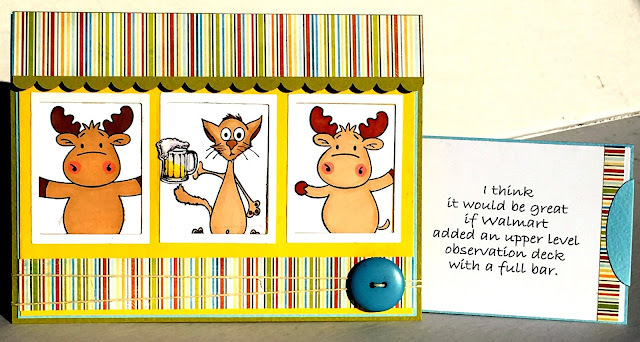 Riley and Company ~ Cardmaker Magazine blog hop and new stamp release! *I have two posts for today! 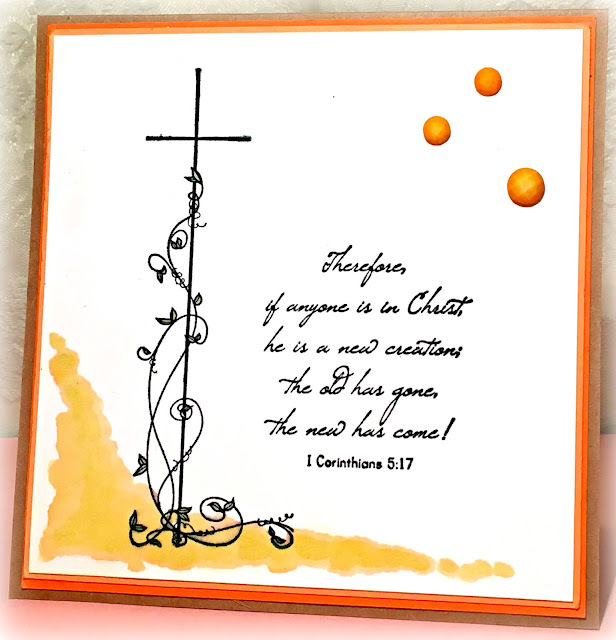 For The Project Bin's post, please click here! 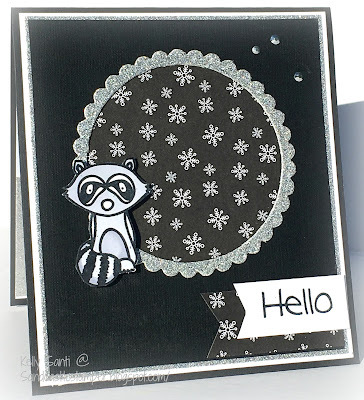 and the blog hop for Cardmaker Magazine! and from here, you'll head to Melissa's blog! 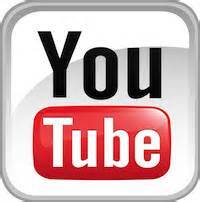 will be showcasing them all through the week. 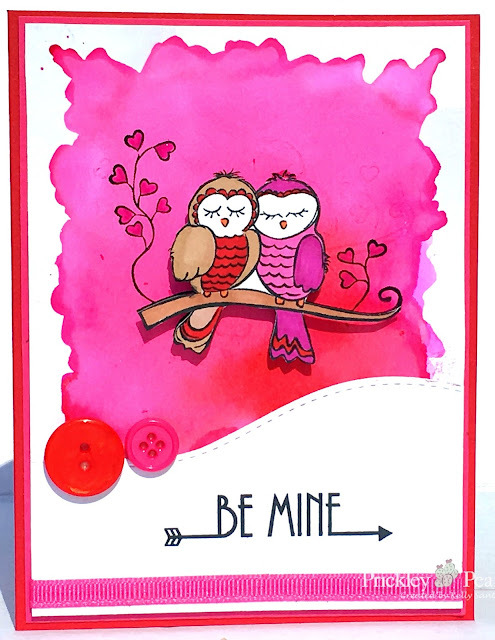 This week, we'll be showcasing cards and projects as inspiration! blown into the wine store sentiment stamp, as well as the Valentine's/St. Pattys accessories and starter set and the matching dies! 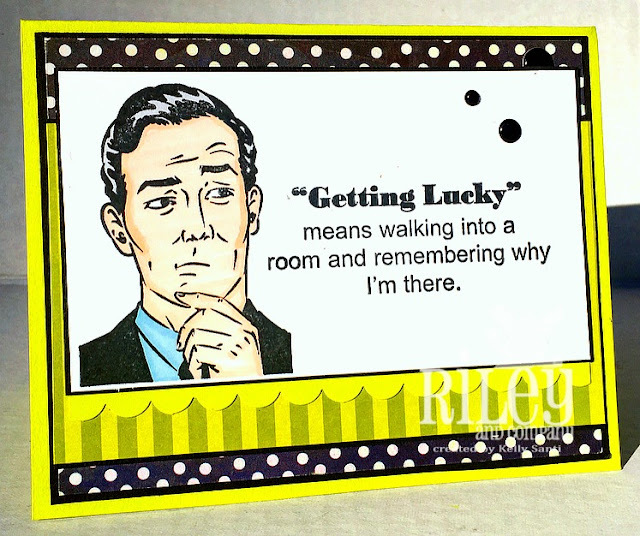 as well as stop back in each day this week to see more Riley and Co cards! But wait - there's more! We are giving away Swag on our blog! Make sure you leave a comment on the Riley and Company Blog because one lucky winner is going to receive a $30 Gift Certificate! 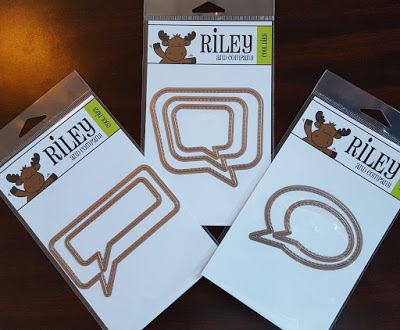 Check out all the NEW products at Riley and Co.
Also make sure to check out the Riley Blog for great inspiration! 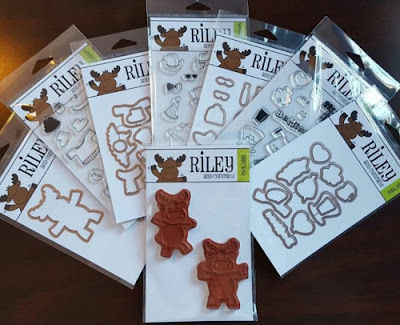 This is a great comprehensive blog for Riley & Company, Funny Bones, Inspirations, Cornish Heritage Farms, Thomas Kinkade and the new Prickly Pear Rubber Stamps! 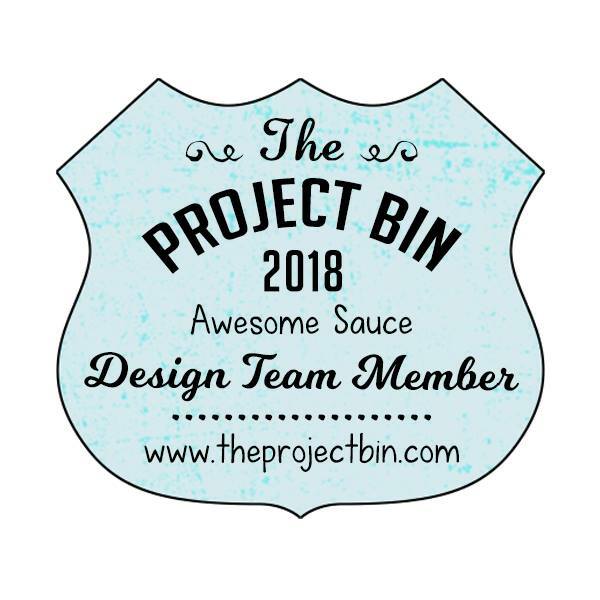 Monday with The Project Bin ~ Twine Inlay! *I have two posts today! For the Riley and Company post, please click here! In 2013, my crafty goals included trying new techniques in card making. and 2017 is no exception! 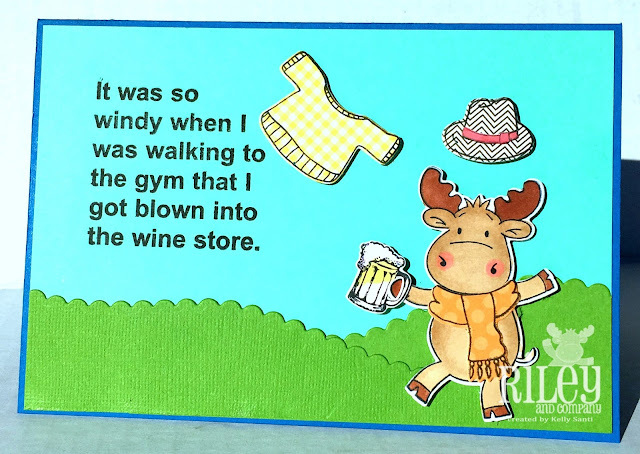 and maybe even get out of a rut in card making. Once again, I'm highlighting the In My Heart Valentine stamp + die set. For today's card, I used a watercolor background piece. 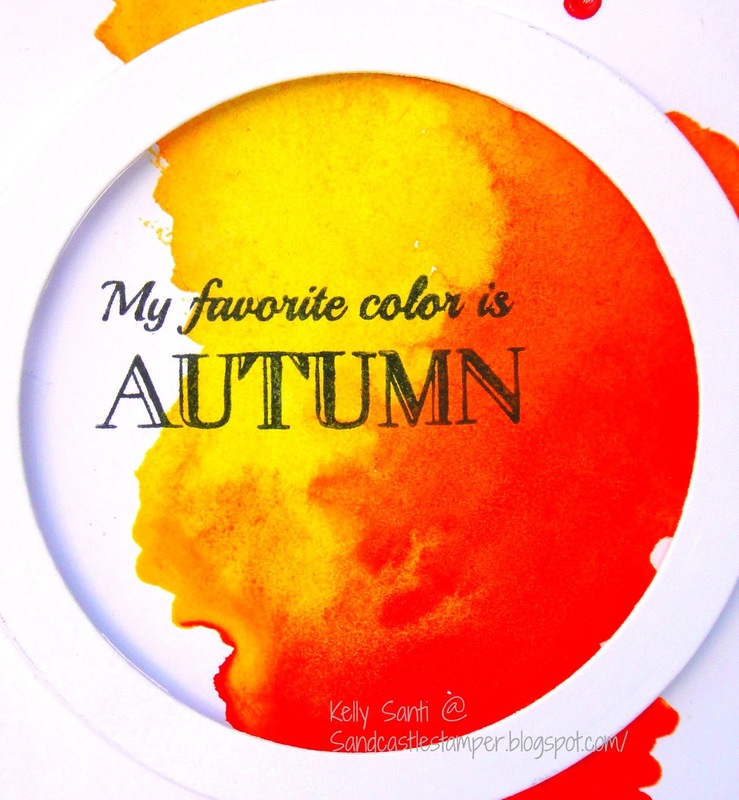 and bright pigment watercolor paints. But if you need it faster, you can always paint and zap it with a heat gun. and used that as my inlay for the twine. or tape to the underside of the die cut. adhered some sequins and this was done! sequins from artminds, tombo glue, aleene's tacky glue, trimmer, scoare pal. 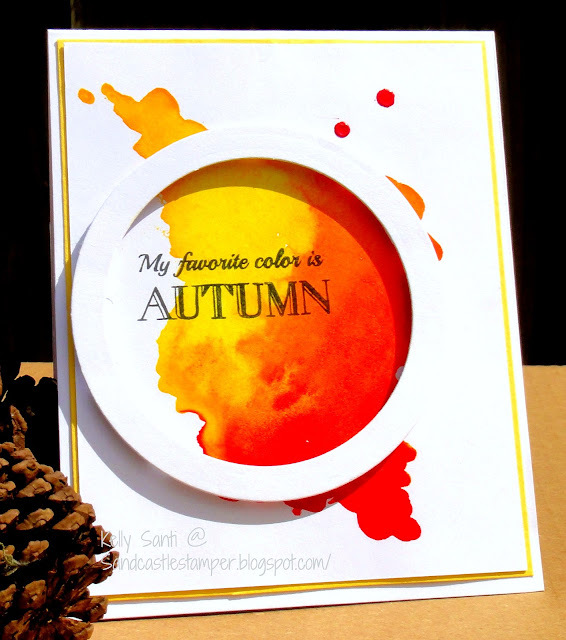 Happy Monday with The Project Bin + Winner!